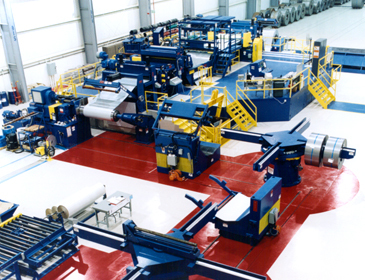 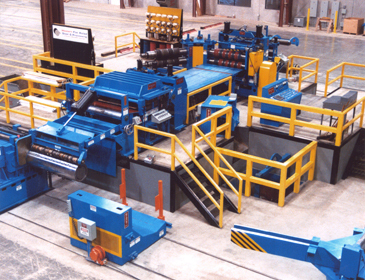 With more than 500 high-production slitting lines operating worldwide, Braner USA is the leading builder of high-production mill-duty coil slitting lines. 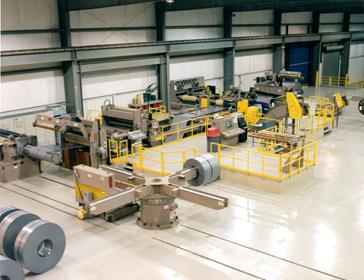 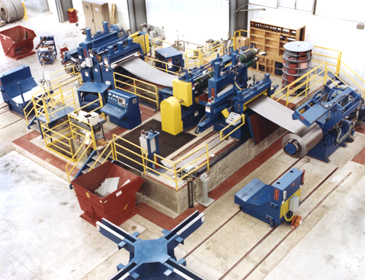 Braner USA experience encompasses slitting lines processing carbon steel, stainless steel, aluminum, electrical steels, brass, copper, and high-performance alloys. 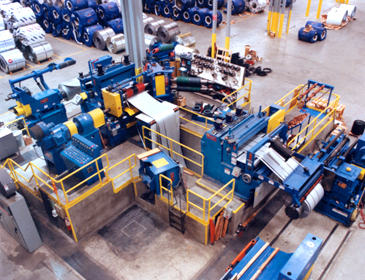 Included among the 500+ Braner USA slitting lines are lines with coil weight capacity to 75 tons, width capacity to 120", gauges capacities from .007" through 3/4", and slitting speeds to 2,000 FPM. 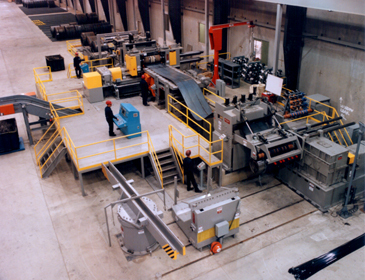 No other builder can match Braner USA's experience, know-how, and successful record of performance and customer satisfaction. 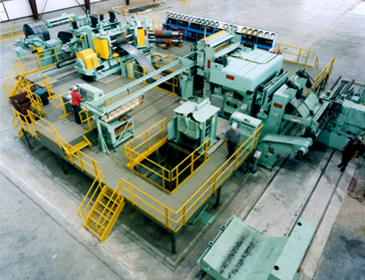 60,000 lb. 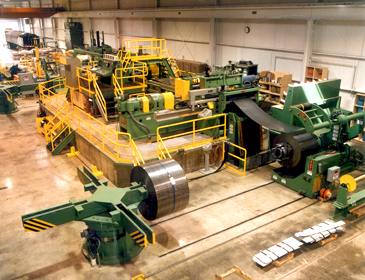 x 60" x 1/2"